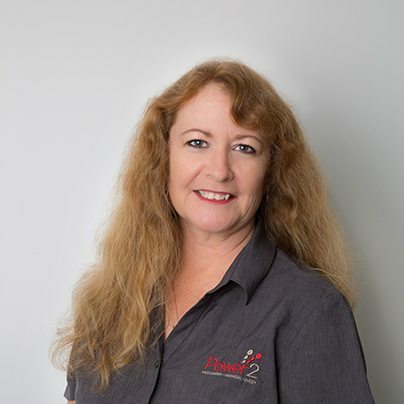 Robyn has 23 years’ experience within the finance industry including 16 years with the Commonwealth Bank. After a break from finance working as a Chiropractic Assistant, Robyn returned to the finance industry when an opportunity to join the Power2 team emerged. Having joined Power 2 in July 2011 Robyn is now responsible for managing the scheduling of accounting and tax through the office; from BAS to financial statements, to time-costing and invoicing. Robyn moved to the Mackay area in 1991 from Darwin and now resides in Sarina with her husband and two sons.